Do you want to get hired to code in Ruby? Maybe the thought of getting hired as a full-time Ruby developer makes you ecstatic, or even scares you a little. Either way, you might be wondering . 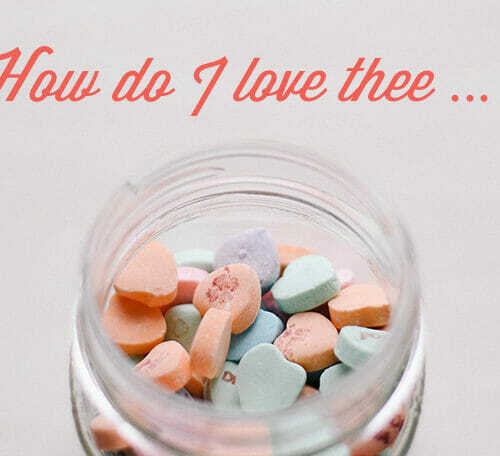 . . how can I do that? Or even . . . what is Ruby? 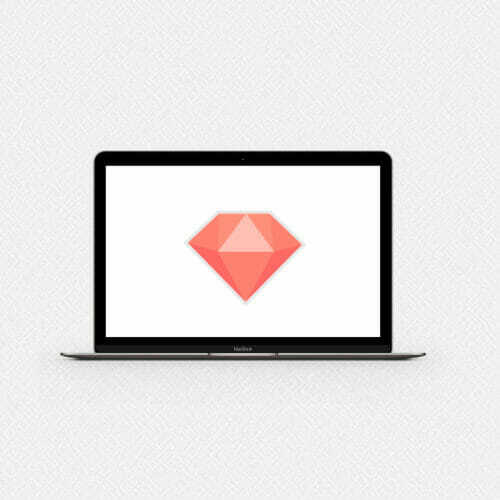 Ruby is a programming language, but not just any language. It has a certain je ne sais quoi. 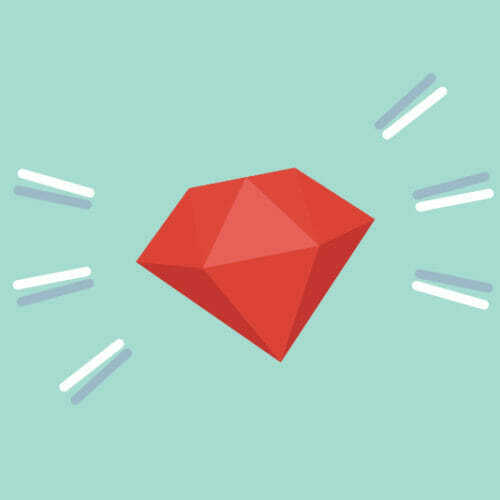 Rookie coders and veteran developers alike swoon for Ruby. Perhaps it's the simple syntax that gets them (Ruby looks a lot like regular words – no crazy parentheses or semicolons here). Or it could be the supportive community and the fact that Ruby is just plain fun to write. And I have a suspicion that people just LOVE IT when cute little foxes teach them to program. How can I get hired as a Ruby developer? How do I go from being smitten with Ruby to getting paid to code in Ruby all day long? I'm here to help. 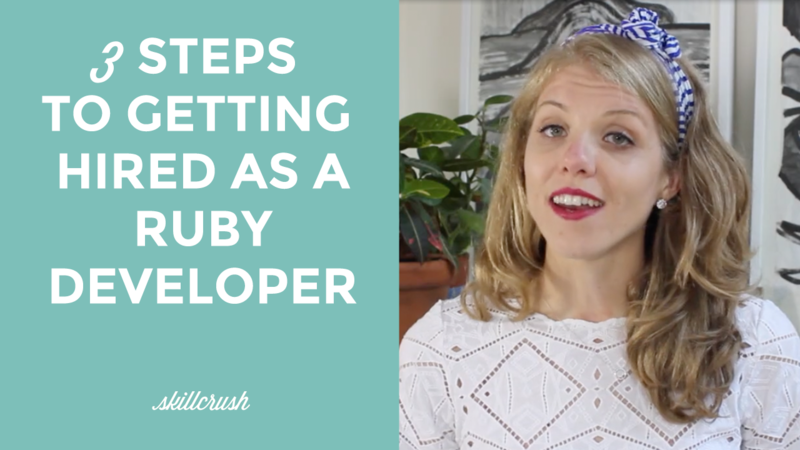 As glorious and fun as Ruby is, you need more than just Ruby to get hired. Heard of a little thing called Rails? If not, don't worry. 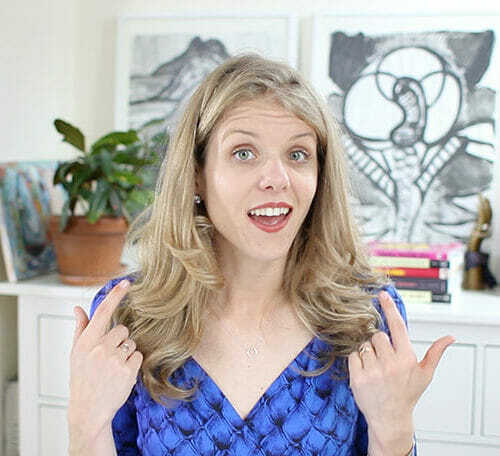 I explain everything you need know to go from "I LOVE Ruby" to "I get paid to love Ruby" in this week's installment of SkillcrushTV. Looking for a job writing HTML & CSS instead? Last week we flooded you with resources. 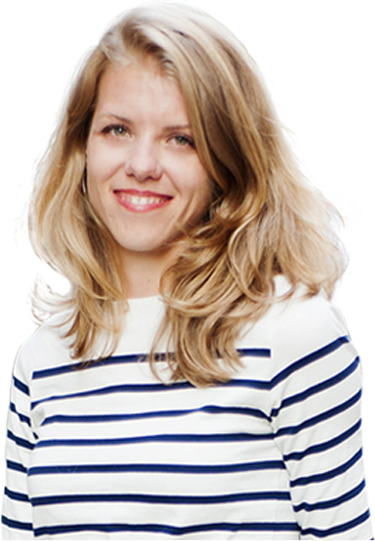 Check out my episode on SkillcrushTV, 9 Ways to Get Hired with JUST HTML & CSS, or peruse Kelli's awesome edition of Skillcrush Classifieds, packed with jobs that put your new HTML & CSS skills to work.